We all the Love Bears from Our Childhood. 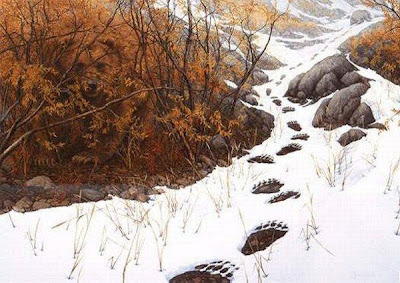 Try to find hidden bear from the above picture and let me know how much time did you take to spot him. Almost immediately, once I read that I need to actually SPOT it. I guess the footprints are supposed to distract attention.